White Commercial – White Commercial ‘rise’ to the challenge on ‘Project Bake’! White Commercial ‘rise’ to the challenge on ‘Project Bake’!  White Commercial Surveyors are thrilled to have been instructed on a new property requirement on behalf of a prestigious bakery company, who are currently looking to open another TEN stores in the Oxfordshire/Northamptonshire region. Our client, a premium British bakery with over 150 years of experience producing high quality products, is looking for kiosks or retail units of up to 1,500 sq ft either leasehold or freehold. Preferred towns are Banbury, Brackley, Bicester, Chipping Norton, Daventry, Kidlington, Rugby and Towcester however our client may consider others. Please contact Chris White [email protected] with suitable sites.